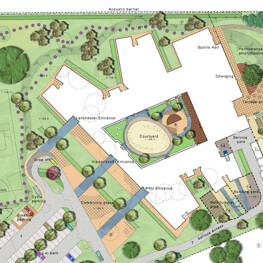 We created the winning design for four new schools in this PFI batch in Solihull which included Park Hall, Smith's Wood, Archbishop Grimshaw and a special educational needs school at the Lanchester Campus. 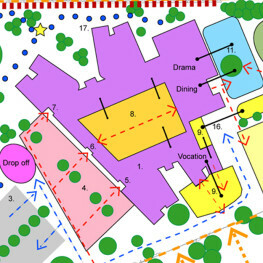 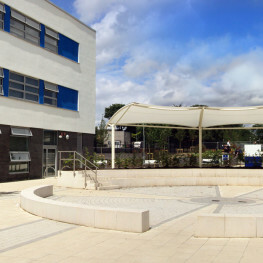 Our aim was to ensure that each of schools had a presence and connection with their local community. 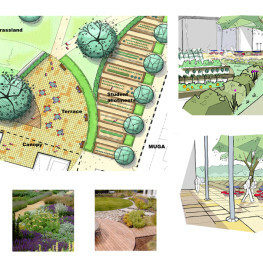 Our designs included extensive sports provision, interesting and inspiring landscapes to enable teaching to be taken out of the classroom into the wider landscape and spaces that encouraged social interaction. 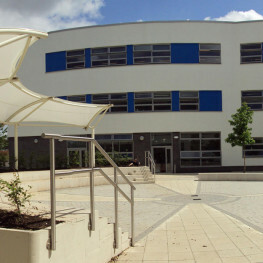 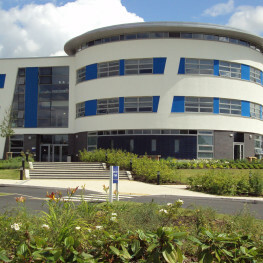 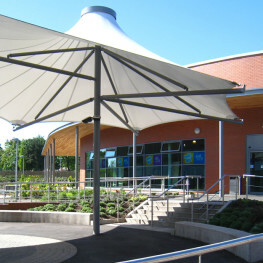 The Lanchester campus also provides a vocational base of ‘Learning through the Landscape’ and includes horticulture, motor mechanics and the ability to conduct a diverse range of activities and sport to suit its pupil needs that vary each year.